Vans has announced a new collaboration with legendary rock band Led Zeppelin. The band joins a long line of musical acts to collaborate with Vans, following in the footsteps of Metallica, Iron Maiden, Suicidal Tendencies and more. 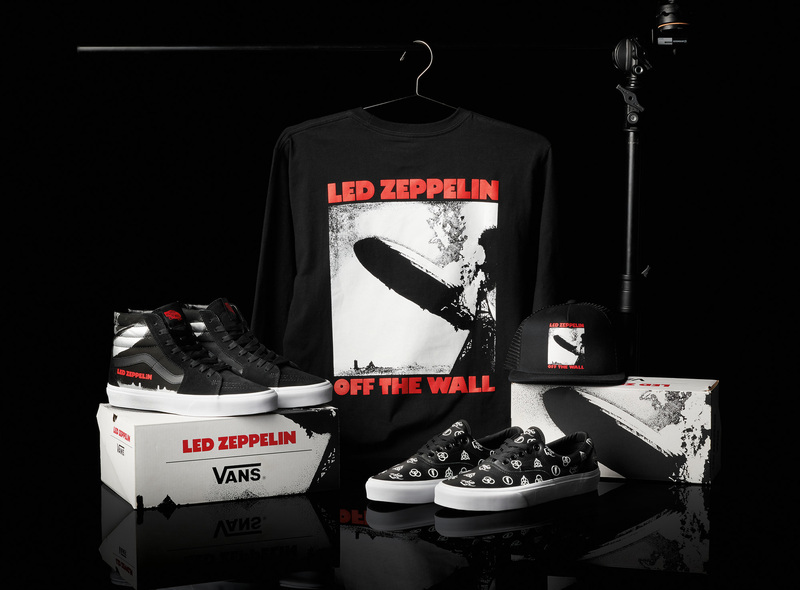 The Vans x Led Zeppelin collection will be available for a limited time with the collection on-sale in select Vans retail stores, wholesale locations and online at the official Vans website and Led Zeppelin store beginning Friday, February 22.